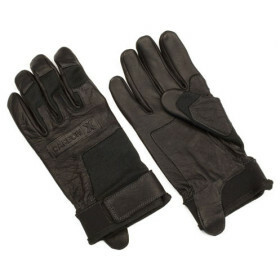 Protective Gloves » Protective Solutions, Inc.
CarbonX glove with leather reinforced palms, and finger tips. It has a 2" Gauntlet with a velcro closure so the glove stays in place. Great for fire safety.